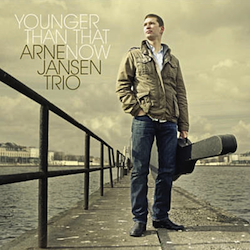 I am happy to having been part of the Arne Jansen Trio from 2002 until 2009. 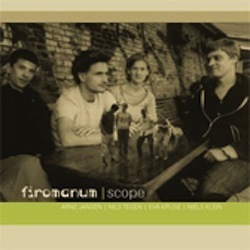 We recorded two albums for Traumton Records whereas the first one “In my tree” is an analogue recording made by sound engineer Ake Linton in Gothenburg / Sweden and the second one “Younger than that now” is recorded and produced by Arne Schumann and Josef Bach in Berlin. In 2000 as i was about to give my pre-diploma-concert at the university i was studying, i asked my dear friends and colleagues Arne, Niels and Nils to join me for my examination concert. What started as a quartet called TETRACHORD soon became FIROMANUM. With this band we had lots and lots of fun! For a couple of years we played quite a lot of gigs, recorded two albums and received the JazzBaltica advancement award in 2008. During this period, Arne and myself learned all we could about the business side of the freelance jazz musician. We did all the booking ourselves and with a lot of Earl Grey Tea and chocolate cookies we motivated each other through countless disillusioning “booking meetings”. 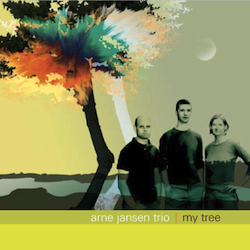 When time had come for everyone of us to pursue our own projects such as Arne Jansen Trio, [em], Niels Klein Trio, Nils Tegen Trio etc. 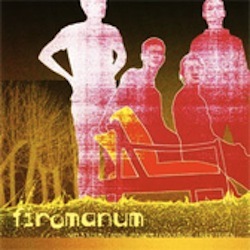 Firomanum fell into sleep and nobody knows if it ever will wake up again. If so, it´s form and content will definitely have changed.